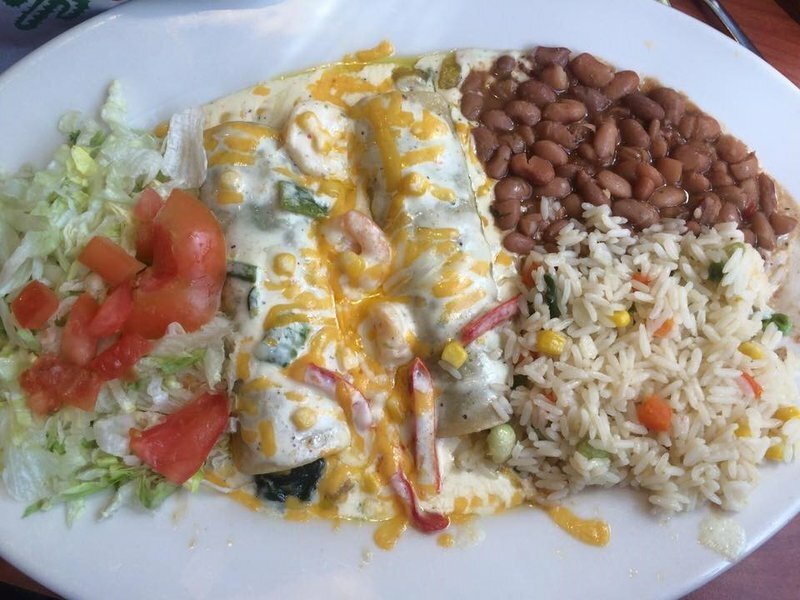 Treat your tastebuds to a blend of Mexican, American and seafood at The Plaza. Reserve a table at this Altus restaurant and sit down to great service and a warm atmosphere. Start your meal off right with an order of freshly made guacamole with tortilla chips. 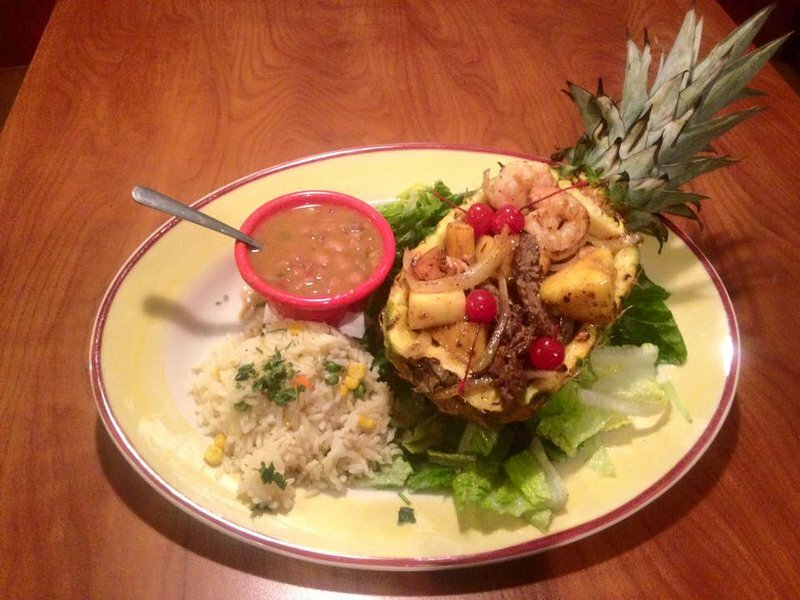 You can also polish off a margarita or two while you await your delicious plates of food prepared from scratch. 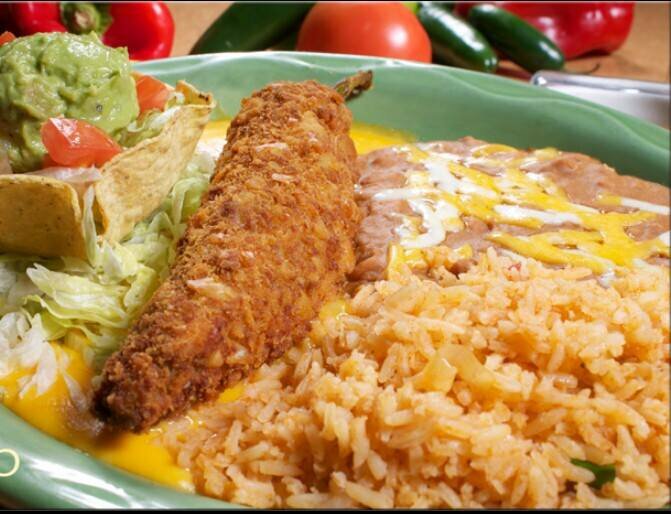 Once your food arrives at the table, bite into your deep fried avocado, filled with a mix of shredded chicken and cheese, and fill up on the side of rice and refried beans that accompany the satisfying dish. 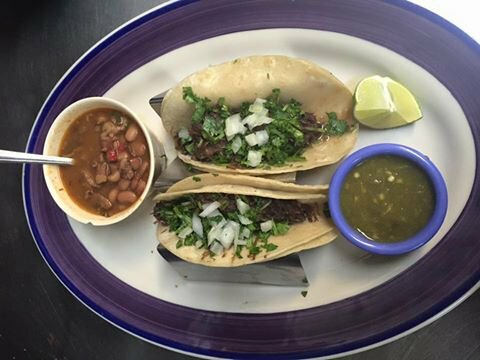 You can also order a plate of tacos de barbacoa, served with a lime and topped with chopped cilantro and diced onions. Come in during lunch hours and enjoy Mexican favorites at value prices, which come with a tea or coffee and a small sopapilla. Take US-62 W to N Main St in Altus.